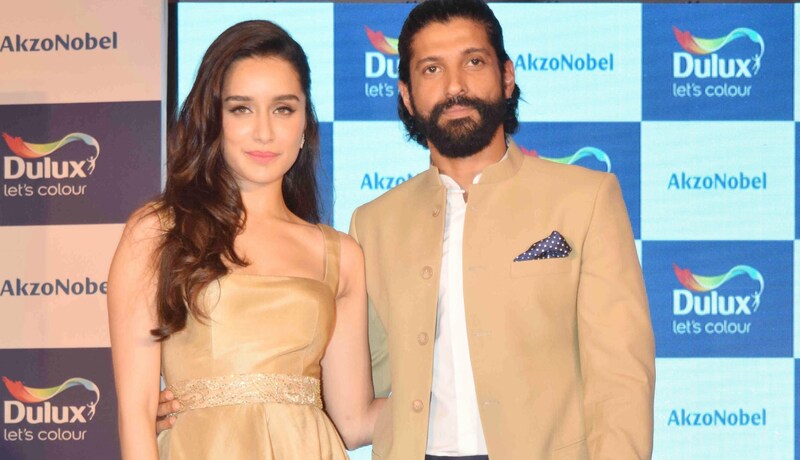 Bollywood actor Farhan Akhtar says that audience is now bored of fantasy films. Farhan is looking forward for his upcoming movie titled “Lucknow Central”, which is an upcoming Indian Bollywood comedy film, directed by Ranjit Tiwari and produced by Nikkhil Advani, under the banner of Emmay Entertainment. The film will star Farhan Akhtar, Diana Penty, Ronit Roy and Uday Tikekar in the lead. The movie also features Punjabi singer Gippy Grewal. The film will be released worldwide on September 15, 2017. His upcoming movie “Lucknow Central” is all about a music band of prisoners. He feels that the audience has evolved them so much with the fantasy movies which focus on real issues and are very much inspired by their surroundings. Farhan says that now people are bored from Delhi and they are now looking for some other places. There are many writers which are coming up from places like Uttar Pradesh, Rajasthan, Bihar and many other and they are making stories which are influenced by what they have seen in their social environment. He feels that he is lucky that he is able to interact with such people with fresh ideas and he get a chance to collaborate with them and which help them bring their ideas on screen. Talking much about his upcoming movie ‘Lucknow Central’, which is set against the backdrop of a jail, is the story of an inmate who is wrongfully put behind bars and is forced to opt for the unlawful path to get his much-deserved freedom. Moreover, the movie is said to be a strong, emotional and dramatic film about jail escape. It is also about dreams and aspirations, innocence and guilt. There is a lot of hope and it will make one believe in the human spirit. Farhan has given a great performance in the film. 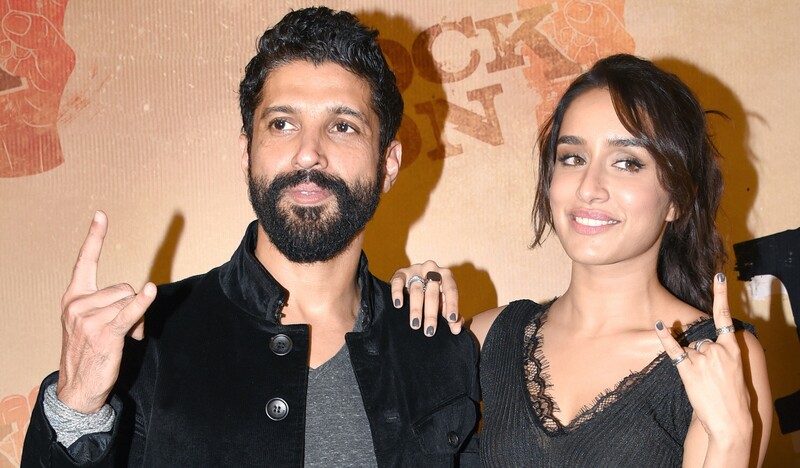 Farhan has also directed movies like ‘Lakshya’, ‘Don: The Chase Begins’ and ‘Don 2’, along with this he has also featured in the movies like ‘Rock On! !’, ‘Bhaag Milkha Bhaag’, ‘Zindagi Na Milegi Dobara’ and ‘Dil Dhadakne Do’.